Becoming Jane. . HD Wallpaper and background images in the Becoming Jane club tagged: becoming jane jane austin james mcavoy movies mr lefroy anne hathaway tom. 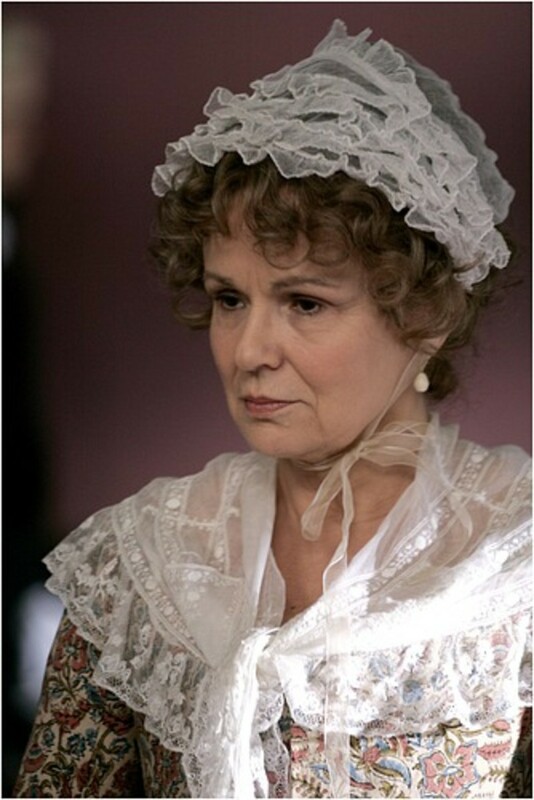 This Becoming Jane photo contains nắp ca-pô, poke nắp ca-pô, poke bonnet, and bonnet.